Chiropractic has been around in some form for a very long time, but the profession as a formal means of healthcare is only a little over a century old. It has constantly evolved and improved to ensure that patients get the very best care available to live a long and vibrant life. Here’s a look at the history of this whole body approach to wellness and health that we know as neurologically-based chiropractic care. The very first spinal adjustment on record was performed in 1895 by D.D. 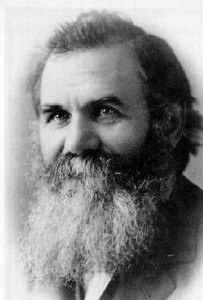 Palmer, the founder of chiropractic. His son, B.J. Palmer developed the techniques and philosophy of the discipline known as neurologically-based chiropractic care. He was the first person to define vertebral subluxation (misalignments in the spinal column that place pressure and irritation on the nerves) negatively affecting overall body function. Dr. Palmer’s daughter-in-law, Mabel Heath Palmer, carried the science forward and became the first female chiropractor in 1905. Her son David later picking up the torch and carrying the legacy forward. The Palmer School of Chiropractic was later founded and helped to pave the way for many new chiropractors to learn their science and hone their skills. Today, dozens of chiropractic schools exist across the United States and chiropractic is the largest, drugless healing profession in the world! Over the past 120+ years, chiropractic care has continually evolved and grown as our knowledge of the human body has improved. However, the principle has always remained the same: the human body is capable of astounding self-healing. It simply needs help at times to correct interferences of its natural systems. Where once, chiropractic relied only upon touch and feel to identify problems, we now have advanced diagnostic technology and tools available that pinpoint the exact level(s) of vertebral misalignment. We also have specialized equipment that allows for precise adjustment of spinal problems to augment the traditional manual manipulation. At Vibrant Life Chiropractic, Dr. Kurt Lang and our experienced team are trained and experienced in the history, techniques, philosophy and practices of chiropractic care. We are thrilled that chiropractic is gaining more public recognition and respect in the field of healthcare that it deserves. We pride ourselves on delivering the best care and services. Call us today to see what the increased use of chiropractic care in Grand Rapids, MI is all about! If you are injured during physical activity, such as through a car accident or a slip-and-fall, you may experience a misalignment of your spine that is responsible for a range of aches, pain and dysfunction. Likewise, poor posture can result in decreased strength, mobility, soreness, stiffness and pain. 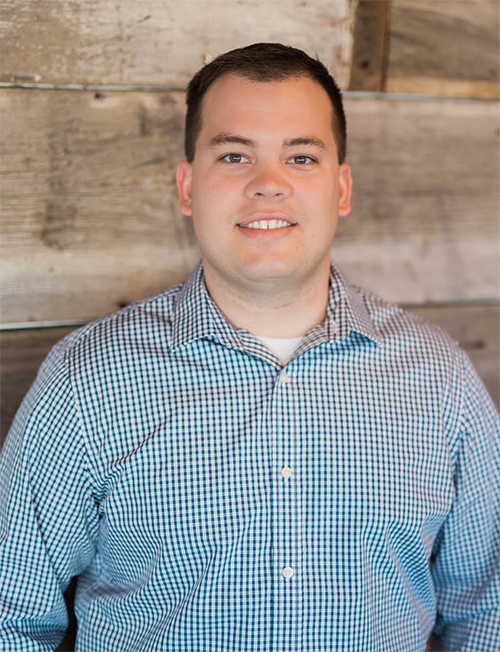 Regular trips to a Grand Rapids chiropractor like Dr. Kurt Lang can correct these underlying problems and get you feeling like new once more. Everyone from newborns to seniors can benefit from regular chiropractic care, including addressing symptoms like headaches, back and neck pain, stiffness, joint pain, mood swings and a range of other ailments, some of which you may not even realize come from a spinal subluxation. A neurologically-based chiropractor can alleviate your pain and get you back to a lifetime of health and healing through gentle, specific techniques. Everyone from newborns to the elderly can benefit from regular chiropractic care, including addressing symptoms like headaches, back and neck pain, stiffness, joint pain, mood swings and a range of other disorders, some of which you may not even realize come from a spinal subluxation. A chiropractor, through gentle, non-invasive, hands-on techniques can alleviate your pain and get you back to a lifetime of health and wellness.